29 November, 2012. All of the best Christmas gift ideas and specials from the TriathlonOz Online Shop. The TriathlonOz Online Shop has a huge range of great gifts for anyone involved in Triathlon or Multisport. We've put together our top gift ideas, as well as some great special offers, to help you find a unique gift for the athlete in your life. Plus, don't forget to forward this newsletter to your family and friends so that they can find the perfect gift for you this Christmas! Get 3 packs of H2NOs for the price of 2. These are a fantastic replacement shower for after a workout. Buy it here. 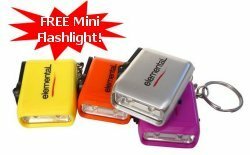 Get a free Mini Flashlight with every Elemental product you purchase (perfect gear for adventure racing) - view range here. 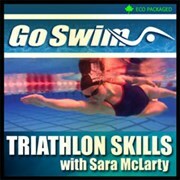 TriathlonOz Trisuits are now 50% off, that's only $85! See the range here. 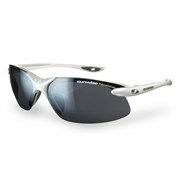 View More Running Products here. View More Cycling Products here. 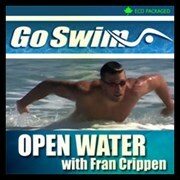 View More Swimming Products here. 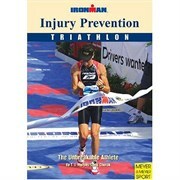 View More Triathlon Products here.